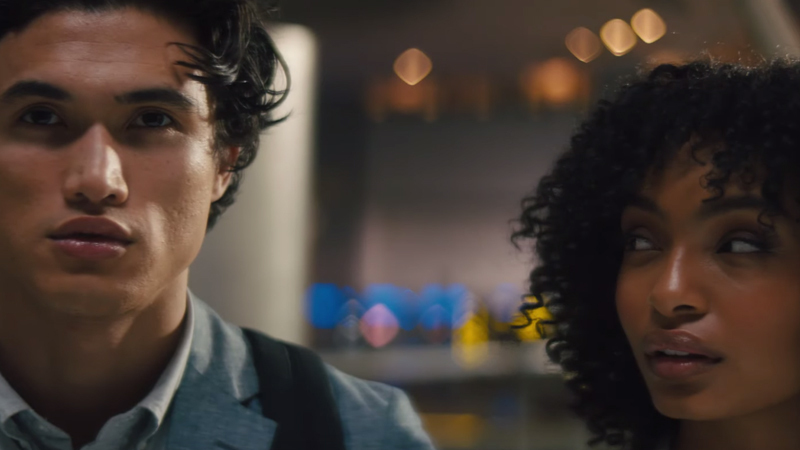 The first trailer for the star-crossed romance, The Sun is Also a Star is here, which offers compelling arguments for the starry-eyed romantic and the sane, sensible realist alike. You can check out the trailer in the player below! A modern-day story about finding love against all odds, The Sun Is Also a Star explores whether our lives are determined by fate or the random events of the universe. 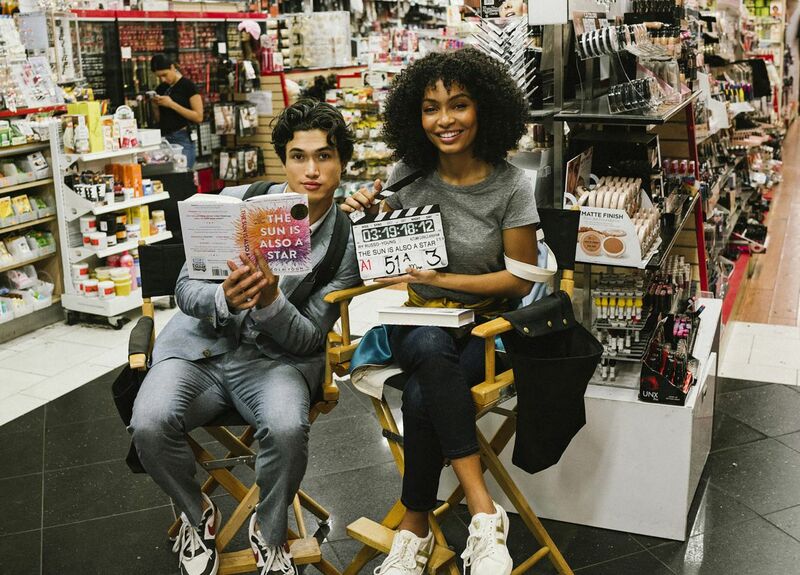 The film stars Yara Shahidi (Black-ish) as Natasha and Charles Melton (Riverdale) as Daniel. Directed by Ry Russo-Young (Before I Fall), the film is based on the acclaimed bestseller by Everything, Everything author Nicola Yoon from a screenplay by Tracy Oliver (Girls Trip). The film’s producers are Elysa Koplovitz Dutton and Leslie Morgenstein, who served as producers on Everything, Everything. Tracy Oliver and Pamela Hirsch serve as executive producers. An Alloy Entertainment production, Warner Bros. Pictures’ and Metro Goldwyn Mayer Pictures’ The Sun Is Also a Star is due in theaters May 17. The post The Sun is Also a Star Trailer Debuts appeared first on ComingSoon.net.